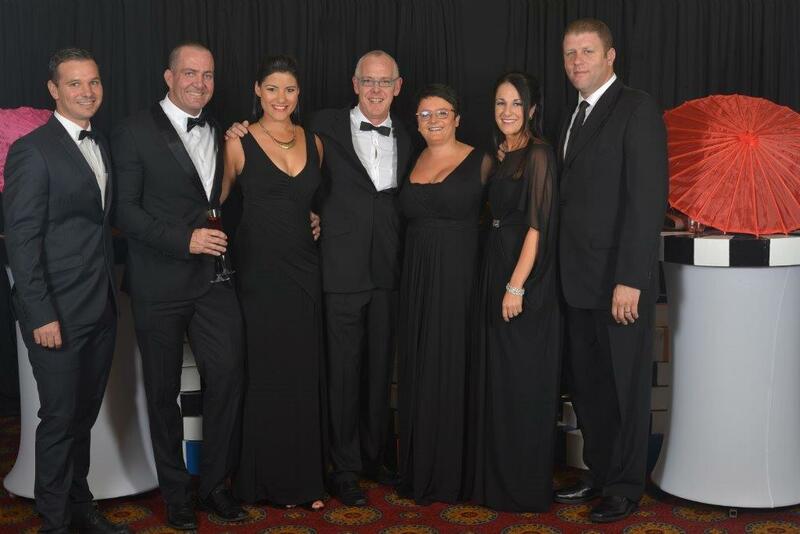 Guests dig deep at the Spur Foundation’s Inaugural Fundraising Dinner. 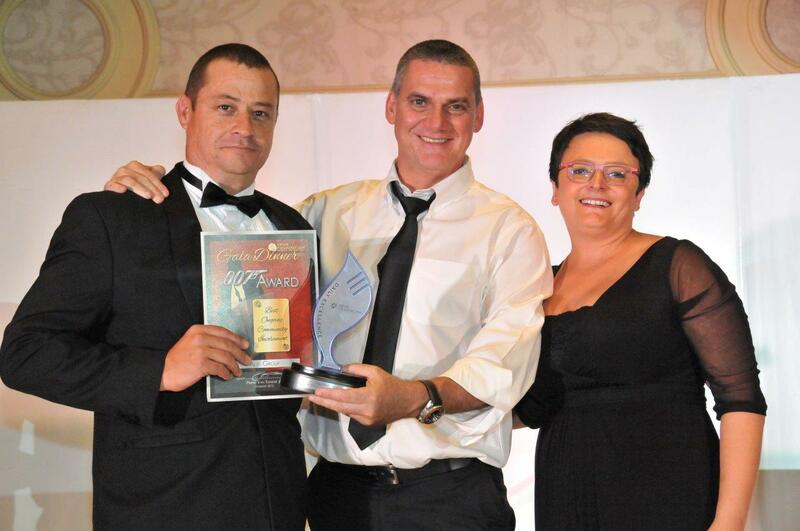 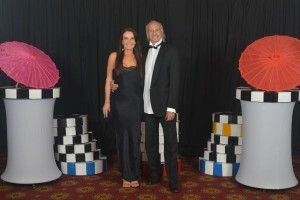 Johannesburg, 30 March 2015: The Spur Foundation hosted their inaugural fundraising dinner at Emperors Palace, Johannesburg on 14 March 2015. Well attended by 500 generous guests, the event raised over R450, 000.00 for the foundation, which is charged with providing support to children and families from venerable communities in South Africa. The Spur Foundation’s motto ‘Nourish, Nurture, Now!’ reflects the socio-economic development initiatives it supports, with a specific focus on feeding and education programmes for children and projects that assist in the provision of basic necessities and amenities in poor communities in South Africa. 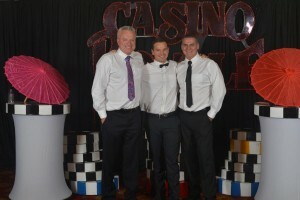 The foundation also focuses on sporting development events. 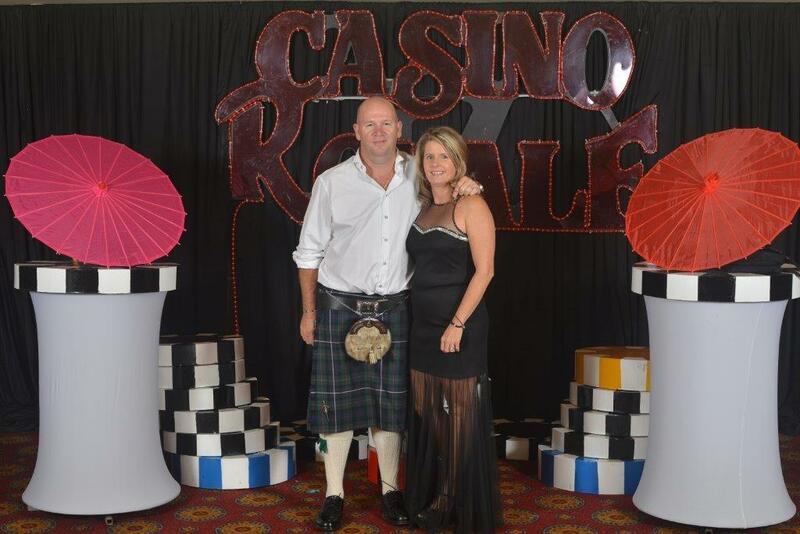 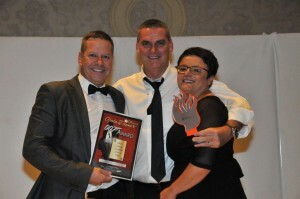 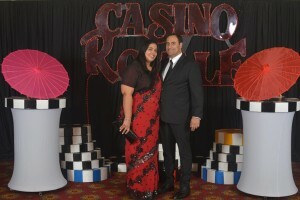 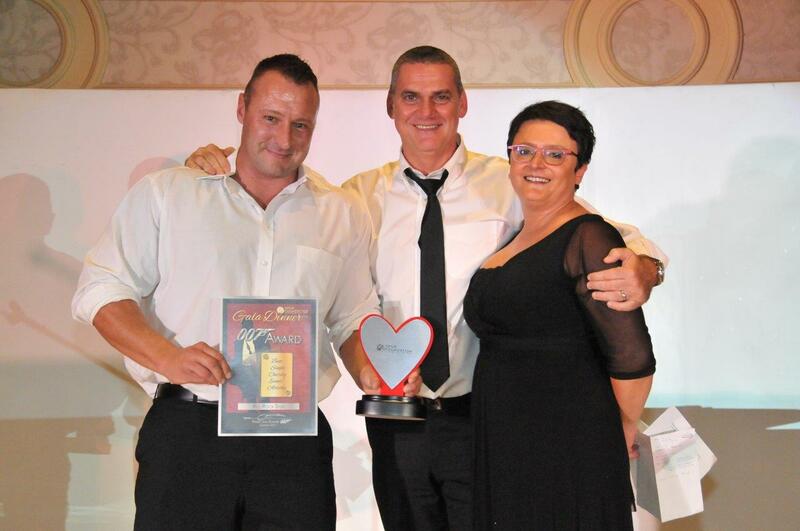 Guests sipped on cocktails and wine and enjoyed a Casino Royale themed event with Carlo McFarlane and Petra Laranjo the charming emcees, and were entertained by illusionist Larry Soffer and funnyman Joe Parker. The highlight of the evening was an exhilarating live auction, which saw an autographed Man United Jersey sell for R37, 000.00! 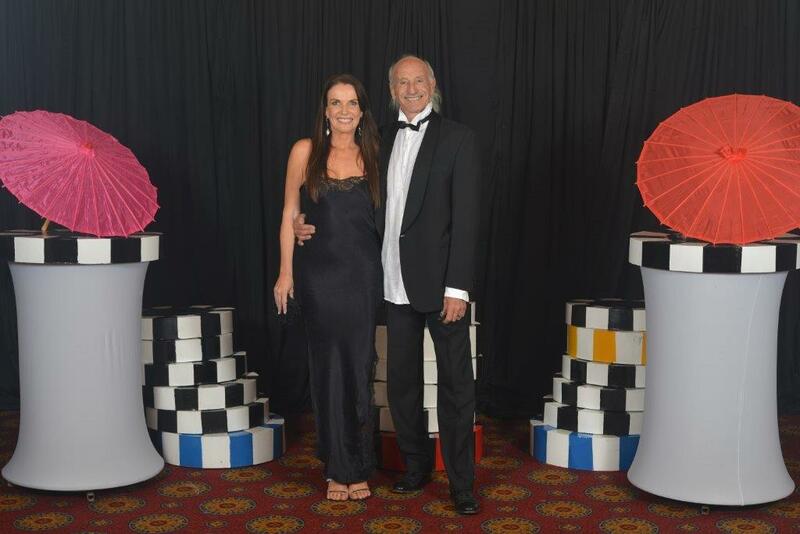 Further items included luxurious 2 night stay at Sabi Sabi Game Reserve, Bill Harrop’s “Original” Balloon Safaris for 2, Superb Fine wines from Van Loveren Wine Estate and many more.